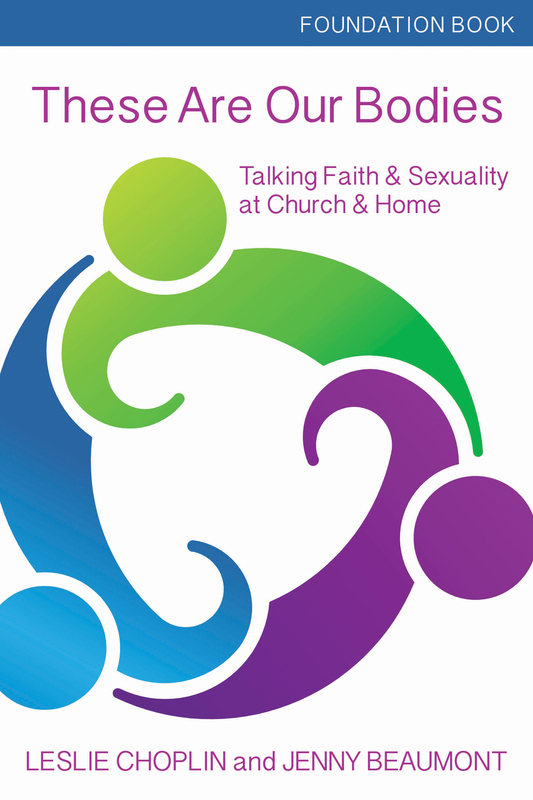 "There is an urgent need across the Church for faithful, honest conversations with young people about sexuality. Finally, we have the sturdy resource we need to hold them. Honoring the inherent tension between the beauty and the complexity of the God-given gift of human sexuality, These Are Our Bodies is written for real people with real lives. It invites parents and church leaders into the serious, hopeful work of integrating body and soul." These Are Our Bodies addresses foundational issues for how we are called to have conversations about our sexuality within a faith community. Looking at sexuality through the lenses of growth and change, we can explore values and intentionality. Individuals and churches can use this technique to build upon this theological grounding. Serves as a theological and practical guide to conversation about the complexities of sexuality in today's world grounded in the Episcopal tradition. This book includes the role of sexuality in our lives in all its dimensions as well as a practical guide to help inform church educators, clergy, parents, youth leaders, or anyone who seeks to broaden their knowledge on this subject. This book also serves as a resource for the These Are Our Bodies program modules, supplementing and supporting those educational materials.